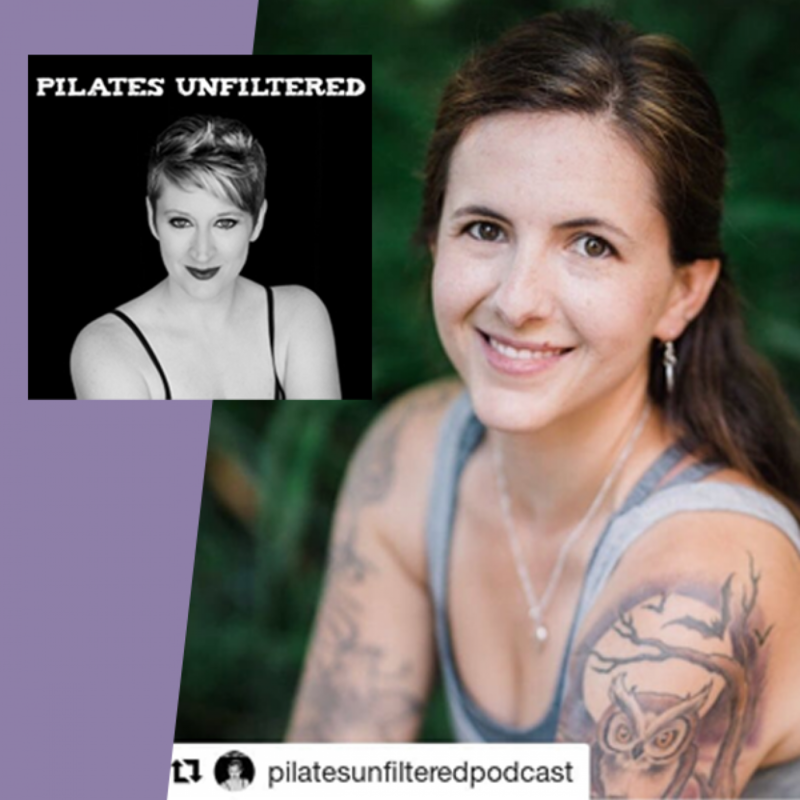 I am so excited and honored to be a guest on the latest episode of Pilates Unfiltered Podcast! 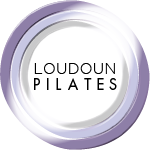 We talk about everything from motherhood, challenges of studio ownership and my new passion project Pilates For Lyme Disease. Episode 73 is live and my guest is Pilates Pro, @amy_hershey ! Amy lives in an animal kingdom with every type of critter you could imagine – Even a miniature donkey! 🐴🐴 It’s partially because of her rural lifestyle that she was led to create a program that teaches Pilates Teachers about working with people who have Lyme disease. You’ll have to tune in to get the full story! ← Our new location is officially open!